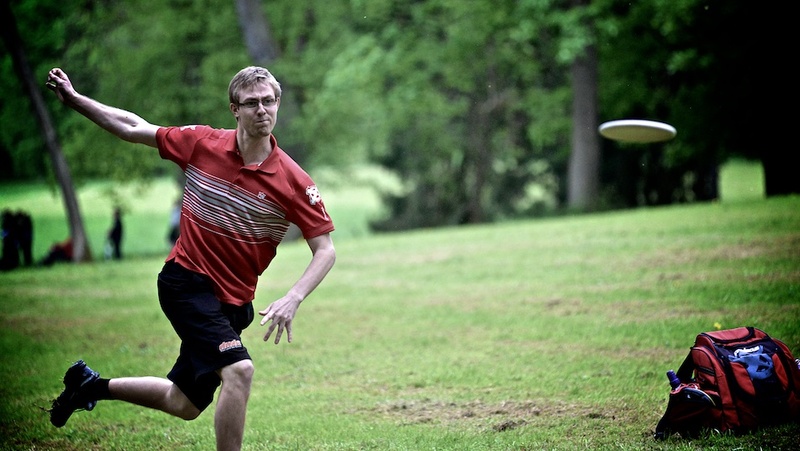 Frisbee.net - Disc Golf Photo a Day - Tomas Rosenqvist (Sweden) approaching the long par 5 #16 at Konopiste Open. Tomas Rosenqvist (Sweden) approaching the long par 5 #16 at Konopiste Open. 0 Comments on " Tomas Rosenqvist (Sweden) approaching the long par 5 #16 at Konopiste Open." Comment on: Tomas Rosenqvist (Sweden) approaching the long par 5 #16 at Konopiste Open.